Compliance with Privacy Shield is not strict enough for you? 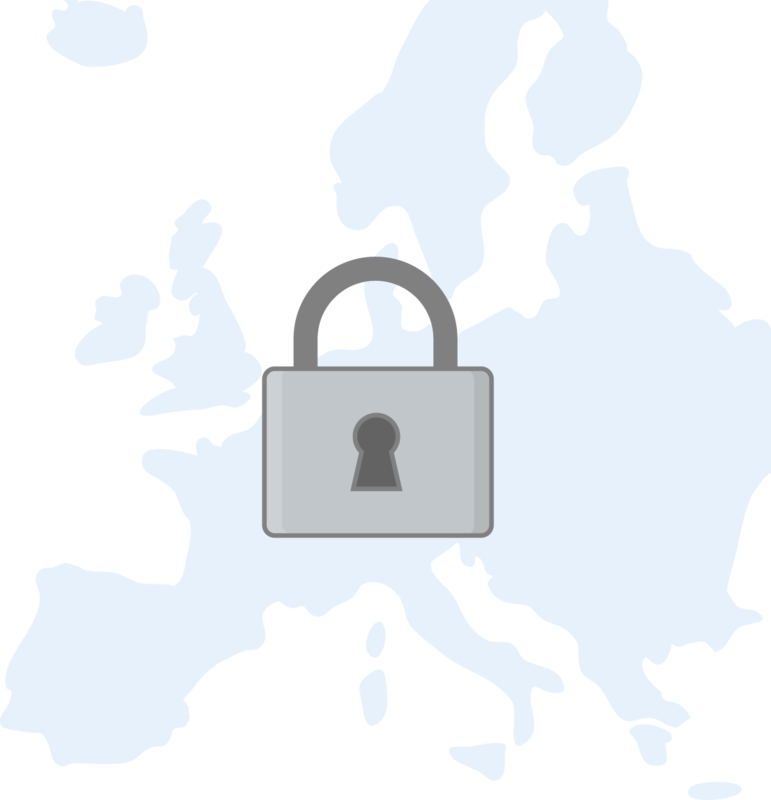 Keep your live chat data in the European Union and be sure your data is double-safe. Once we store your data in EU, it starts to be protected by the Data Protection Directive and the e-Privacy Directive. It means that when collected, your data won’t leave the European Union. It will be kept safe and secure from potential abuse, theft, or loss. It also means that it won’t be shared with third parties without your consent! To make sure that your data is out of harm’s way, we’ve established two european data centers: in Frankfurt, Germany and in Amsterdam, Netherlands. It helped us to double the level of protection and our storage capacity. People that use your services know that their data is their digital fingerprint. They want to understand and control where their data is hosted. For that reason, European Union citizens will be much more keen to agree to your terms and conditions once they know their data won’t leave the EU! Hosting sensitive data in the EU increases safety of your website visitors, but it also improves the speed of your live chat app! It will help you to address your customer's’ requests even faster. Join LiveChat on the safeside!